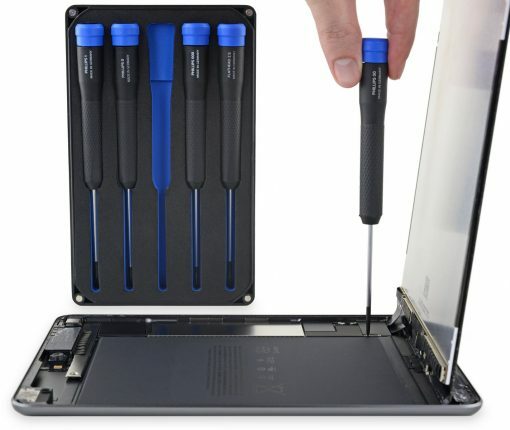 Despite many components being modular, repairs continue to be unnecessarily complicated due to gobs of adhesive holding parts and cables in place. 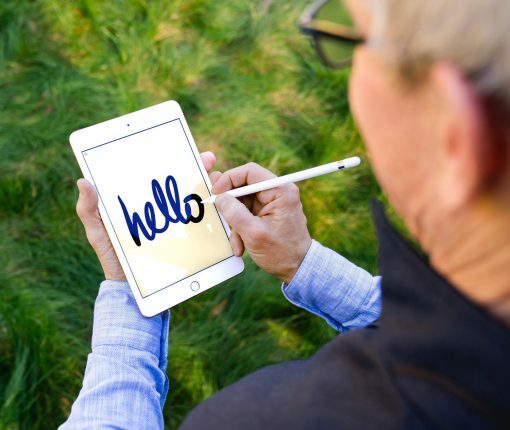 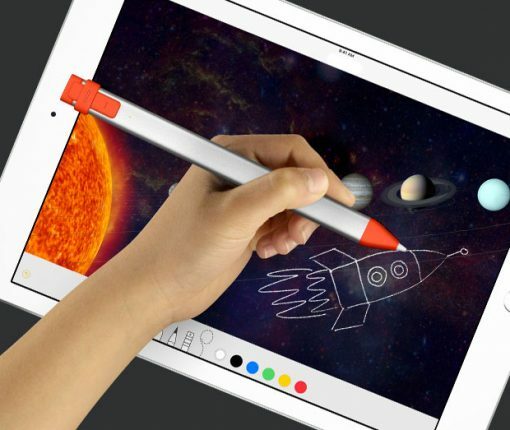 While the latest iPads work with the older-generation Pencil, they don’t support the updated version of the Apple stylus that can wirelessly charge off the tablet itself. 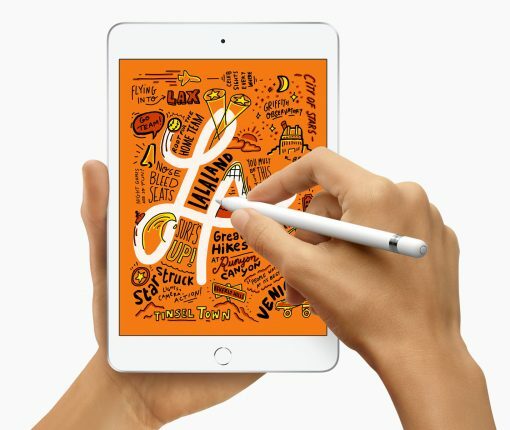 The beloved iPad mini form factor is not going away anytime soon as Apple today refreshed the miniature tablet with some of its latest and greatest technologies, including Apple Pencil support and the A12 Bionic chip. 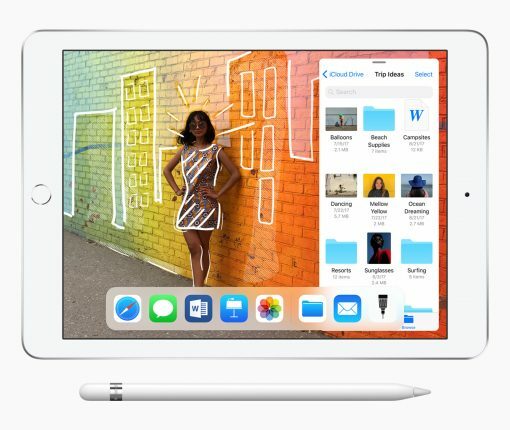 More evidence points to no major design changes for the next-generation iPad mini except a relocated microphone centered on the upper back panel. 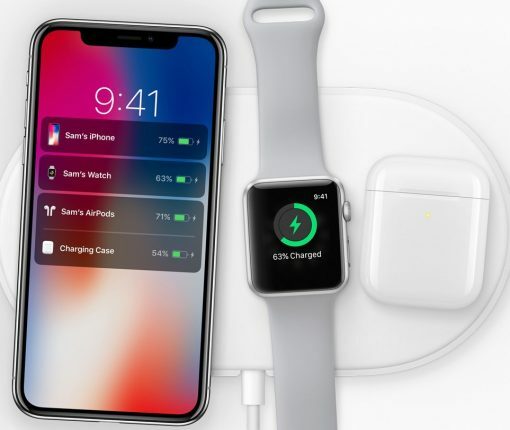 A supply chain source claims that Apple is prepping to launch some new products and accessories in early-spring. 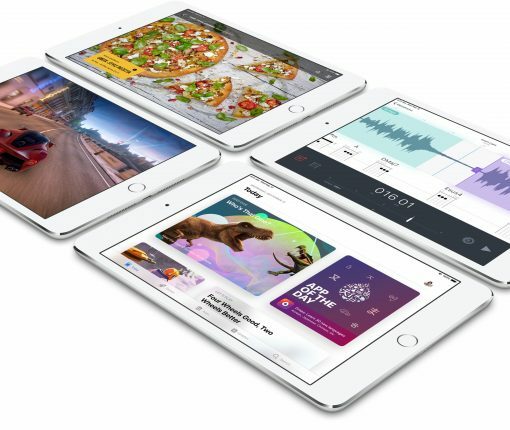 Apple is rumored to have informed accessory vendors in its MFi program that the next iPad mini will look nearly indistinguishable from the current design. 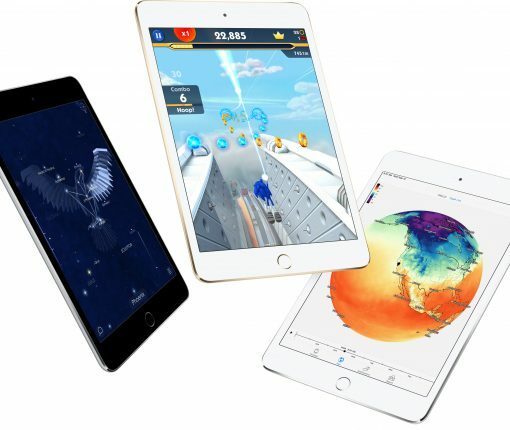 Apple could launch the next iPad mini alongside an updated entry-level 9.7-inch iPad in the first half of 2019, according to a new supply chain report released Thursday. 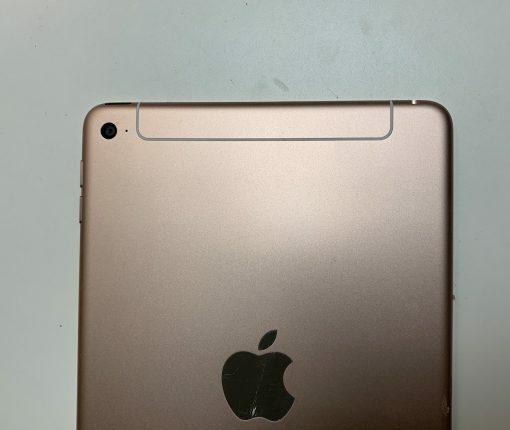 A pair of photos published Tuesday appear to depict an unreleased iPad mini model in Rose Gold that seems to have a redesigned cellular antenna and no camera flash on the back.